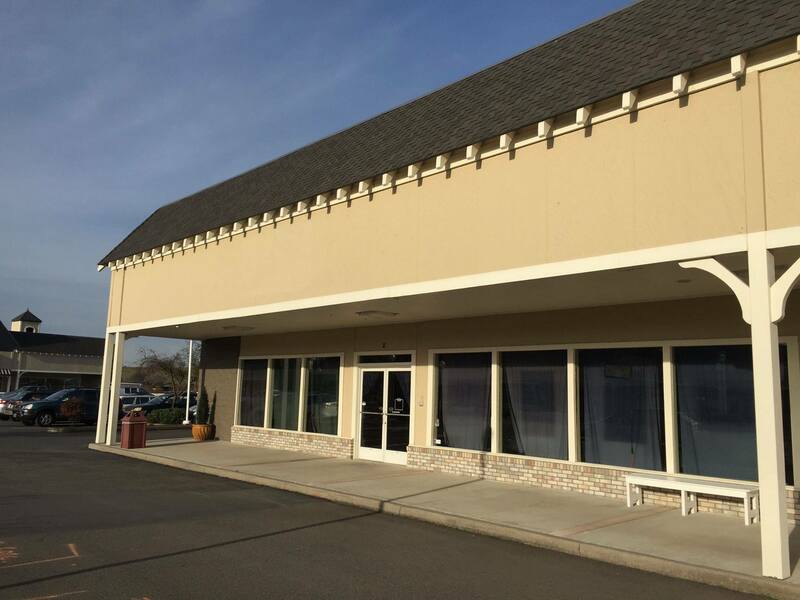 After two decades, Archangel Gabriel Orthodox Church is moving from its current location at the Newman Center in Ashland, to a larger facility in Phoenix, OR! Our first Liturgy in the new space will be on Lazarus Saturday morning (April 4, 8.00 am). You can find directions to the new church location here.